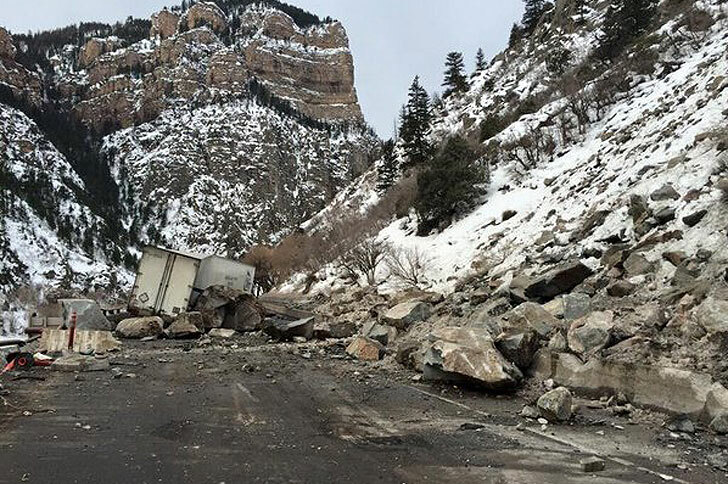 After a rockslide damaged Interstate Highway 70 in Colorado’s Glenwood Canyon, traffic was forced to take a 200-mile detour through Steamboat Springs and Craig. 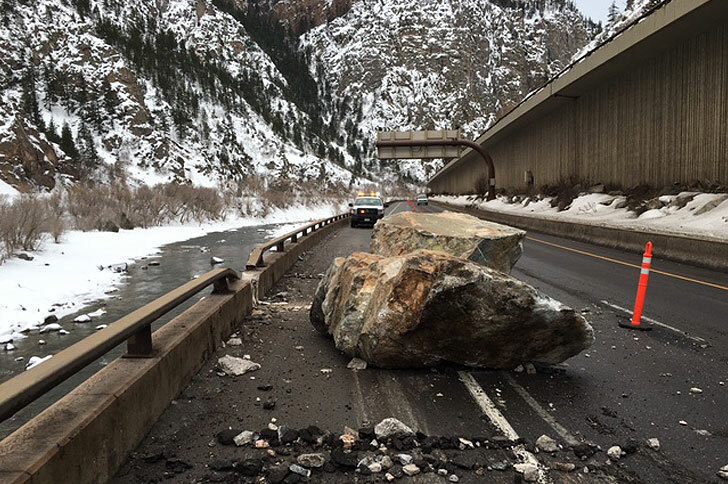 In response, the Colorado Department of Transportation brought us in under an emergency agreement to provide repairs that would help get the road reopened as quickly as possible. 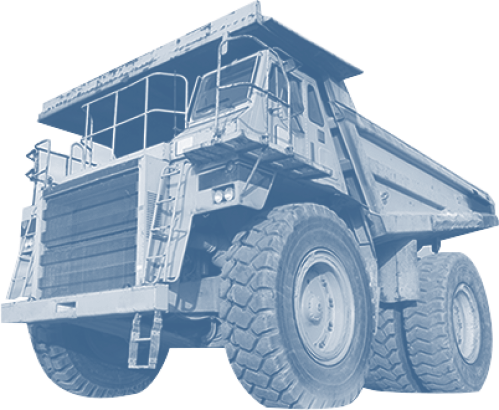 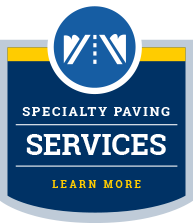 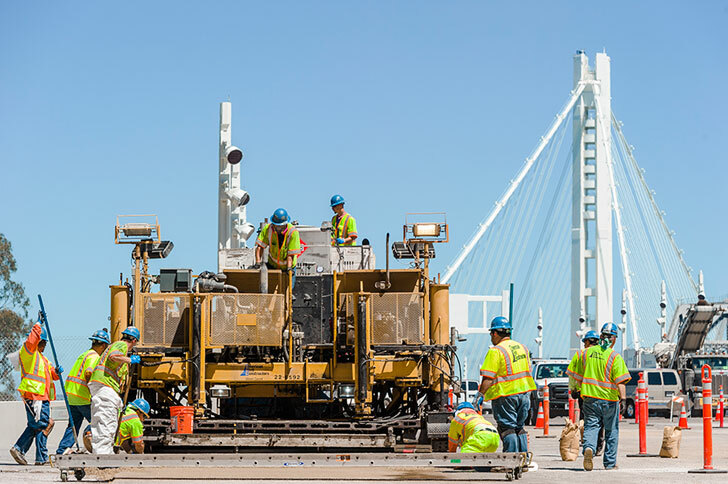 Because a significant portion of this repair work involved polyester paving, we mobilized our paving team out of California with just 24 hours of lead time. 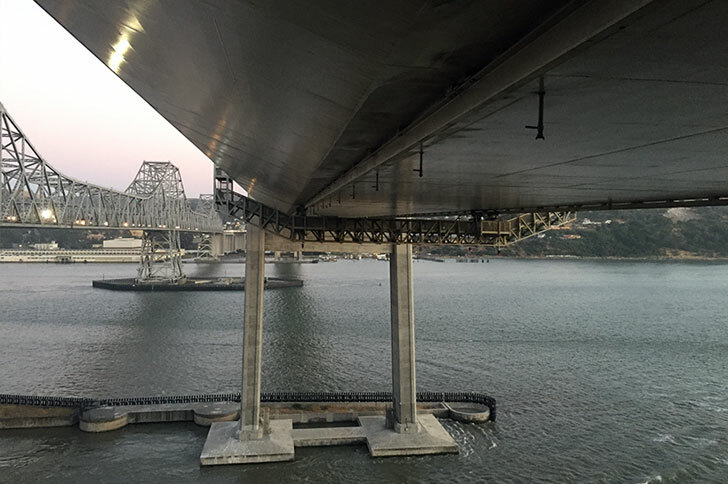 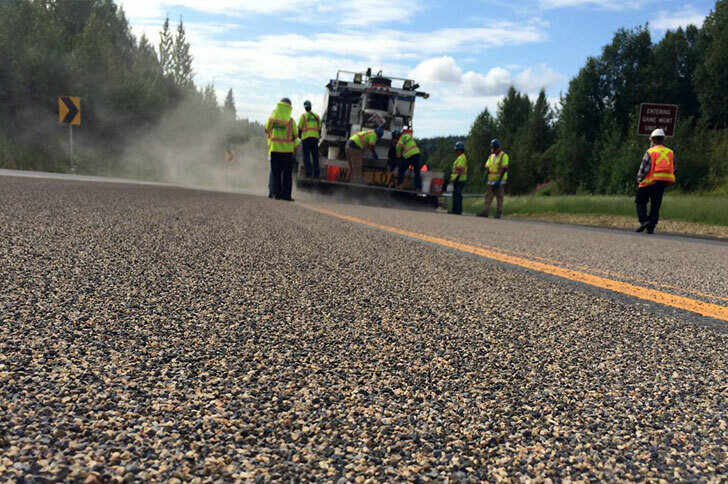 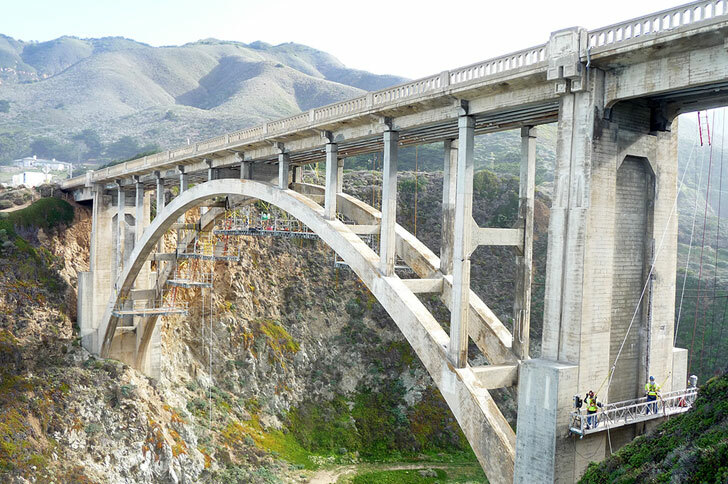 Once on site we handled traffic control in coordination with rock scaling operations, performed extensive deck repairs, and installed 87 cubic yards of Polyester Polymer Concrete (PPC) overlay. 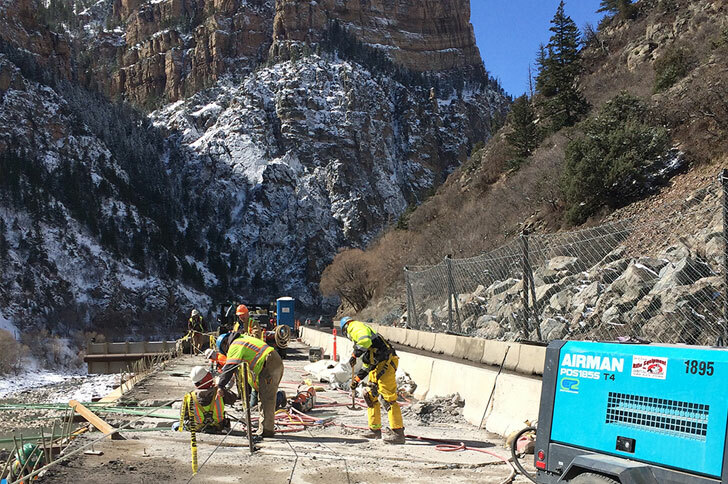 We received an incentive for exceeding expectations and getting I-70 open to two-way traffic ahead of schedule.